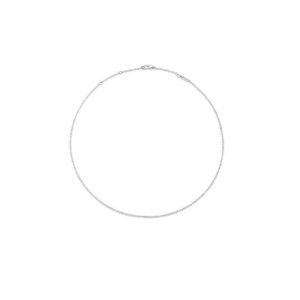 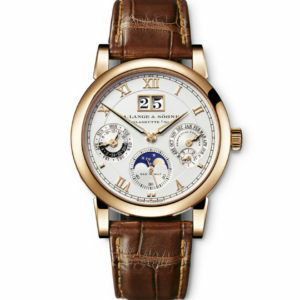 One of the most classic models.The dial numbers are aesthetic and not too much for an elegant style. 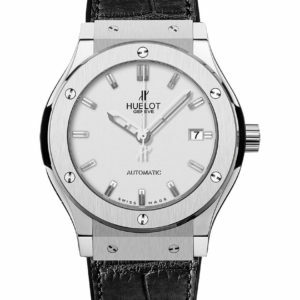 All details are designed with precision to ensure quality and meaning. 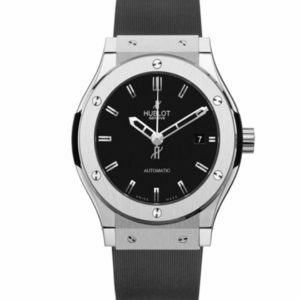 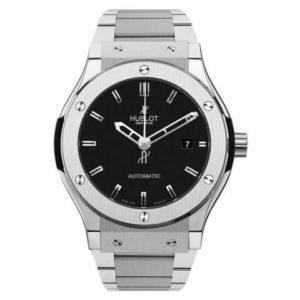 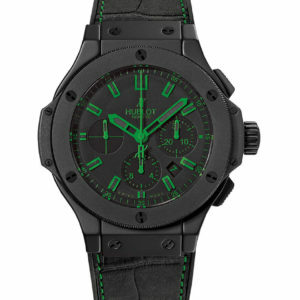 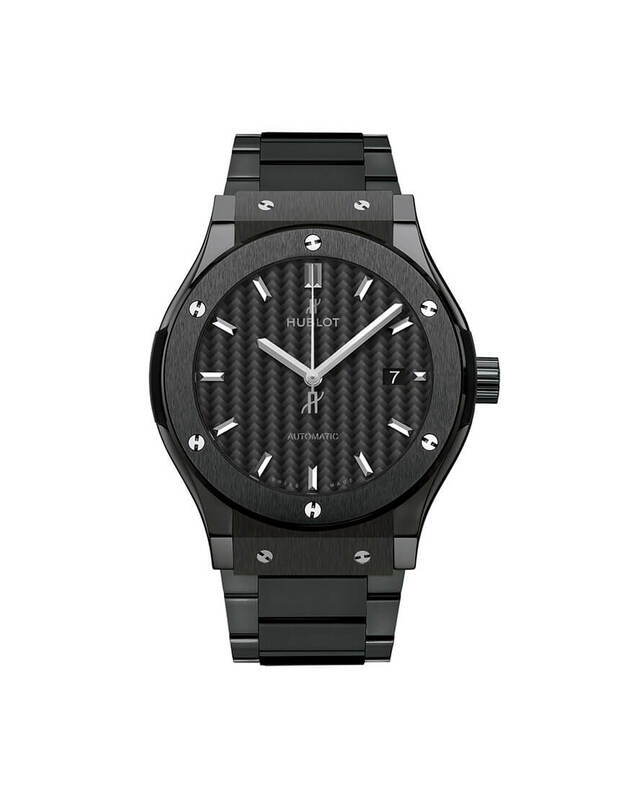 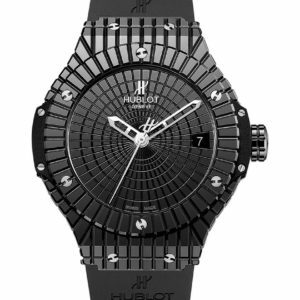 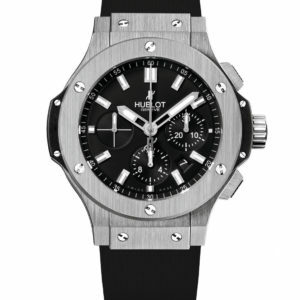 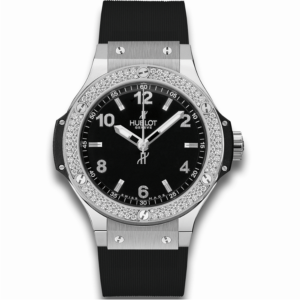 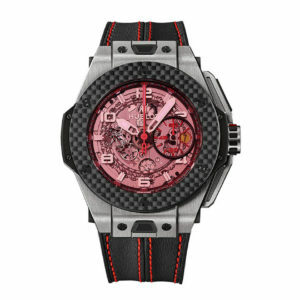 See more Hublot Watches on our online collection.